I normally let my dad get my prescription glasses. I have been wearing glasses since grade 3. When I started getting blurry vision I often borrow my little sister's glasses. Back then I didn't know it would only worsen my vision. Fast forward today, my current eye grade is 2.75 on both eyes. I often wear contact lenses especially when I am out of the house because of its convenience. 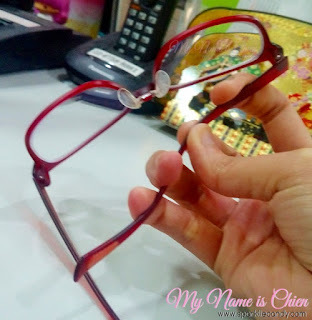 I cannot count how many eye wear I lost and broke. 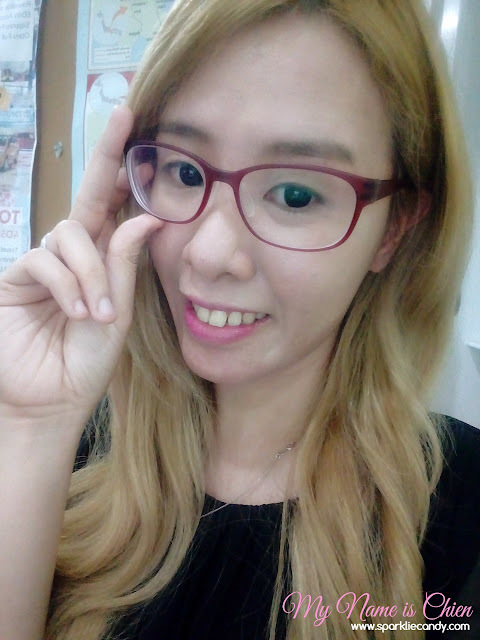 So after long thinking I gave in and bought a new specs at Robinsons Malate at Star-Finder Optical. What is Tossi Flex Eyewear? A very functional eyewear. The details speak for itself — very resilient temple with non-slip rubber at the end. Changeable and flexible nose pad. Lightweight and unbelievably durable thin plastic material. Made with Air Tetron Rayon material promotes supreme flexibility and extreme durability. It is highly resistant to excessive impact and is superbly resilient. My to-go type of frames would be vintage like. However upon asking for the price I almost fainted because its P5,000, yay! But their vintage frames are beautiful, hopefully I can afford it next time. Next option is frames that can fit big lenses. Here comes Tossi Flex! 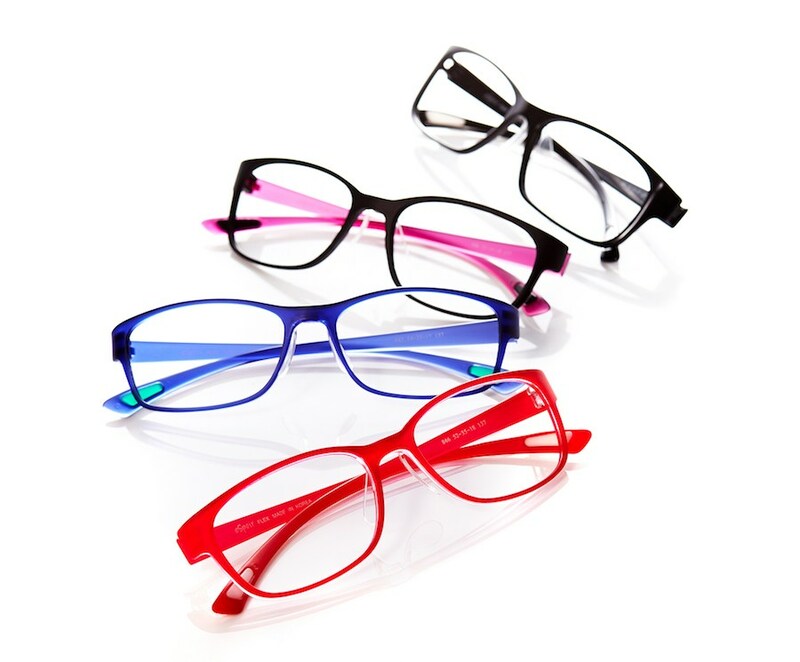 Tossi eyewear has a slim design and with matte finished coating. It has about 3 sizes for the lens. If you are into korean craze, you will like it that they offer large frames. I chose the smallest one, its the perfect size for professional yet young look. Tossi specs is very light! Other glasses feels a bit heavy, Tossi Eye wear on the other hand is almost as light as feather! Its very comfortable to wear and it will seem like you are not wearing any glasses at all. 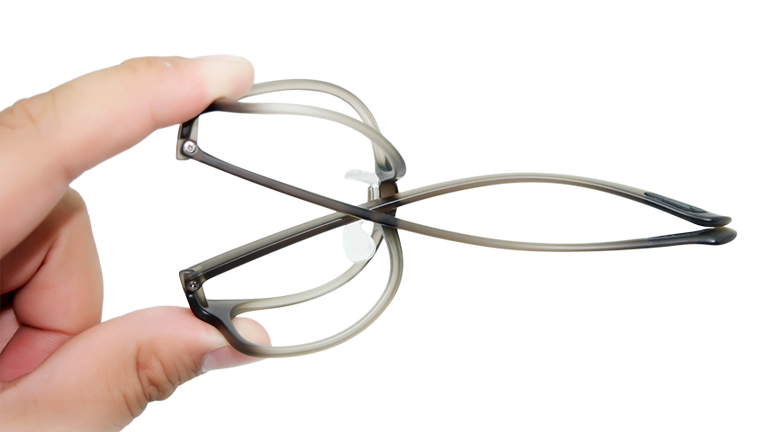 Its very durable and extremely flexible. 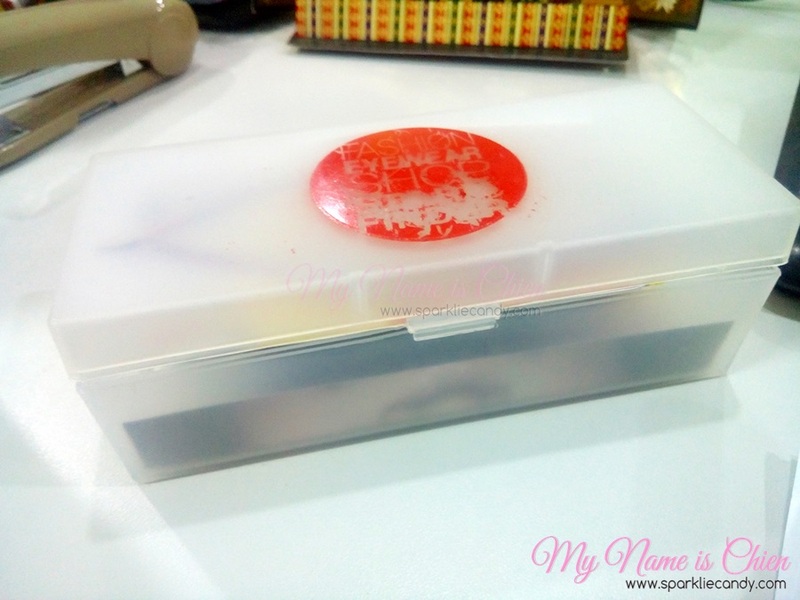 Not your typical eye wear case, this bulky plastic keeps my Tossi safe. Too bad for the logo slowly erased on top though. The price depends on your chosen frame. as per their website their branches are as follow, I do believe they are also in Lazada. Mine costs P2,252. I love my Tossi Eyewear! I also like their Vintage Models though but its priced at P5,000! I would say go Tossi is the way to go for clumsy girls like me, its very durable, flexible and even comfortable! I should go to SM Dasma for one. I wonder how much will the glasses cost as well.